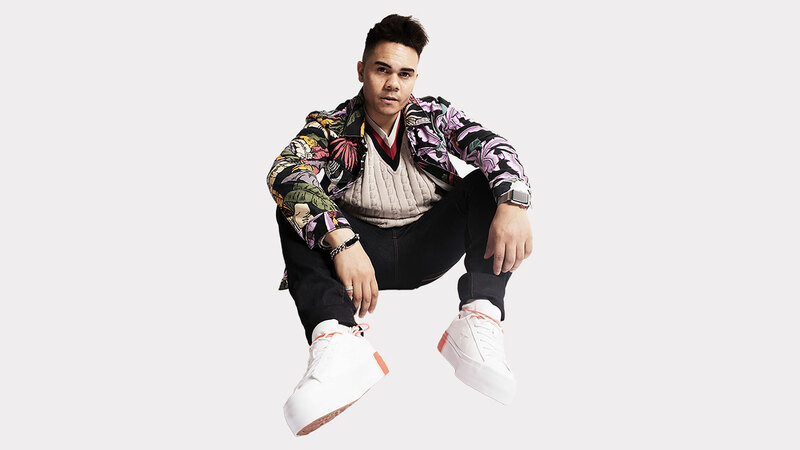 Jason Brock is a new hot emerging UK talent and his name is soon to be on everyone’s lips as he stakes his claim on the music scene. Jason has been performing on stage and TV since a young age, appearing on such shows as Doctors, Stig of The Dump, Sweet Medicine and Mersey Beat. He went onto being apart of a boyband performing at stadiums such as Wembley, The Reebok Stadium, Hyde Park and other venues around the UK supporting acts such as Girls Aloud, Westlife, Blazing Squad and Jamelia. Jason joined Thriller Live and toured the world performing as all three leads in the MJ production. Most recently, Jason reached the final of the BBC show Let it Shine, where his audition of Whitney’s ‘Run To You’ went viral. 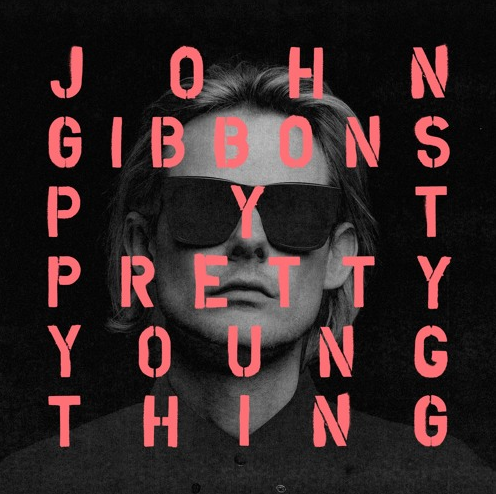 His vocal has also featured on the 2017 dance hit PYT (Pretty Young Thing) by DJ John Gibbons mounting a whopping 45 Million Streams. Jason is on a one-way track towards dominating the music scene with a 19 date support of Gary Barlow set for May/June 2018 showcasing a number of new songs written over the last couple of months with some of the UK’s top writing talent.